What does Aftershave Do and is it Necessary? Blog What does Aftershave Do and is it Necessary? Most of us have seen that scene from the movie “Home Alone” where Kevin McAllister (McCauley Caulkin) is pretending to be grown up and having his first shave in his dad’s bathroom. After shaving, he grabs a bottle of aftershave, throws some on his skin, and lets out that famous scream that made him so famous. Though many of us have probably felt the burn of a good aftershave, we probably don’t know what aftershave is for. It has slowly become a part of our morning routine and when we are walking through the aisles of the supermarket we will pick a bottle of it up though we are not really sure why we use it. Aftershave has been around for ages, probably dating back to the times of the ancient Romans. Strangely enough, the two main ingredients that were used for aftershave back in the day are still used today. Alcohol and witch hazel are two of the best known antiseptics around. Imagine you're living in the year 1000. 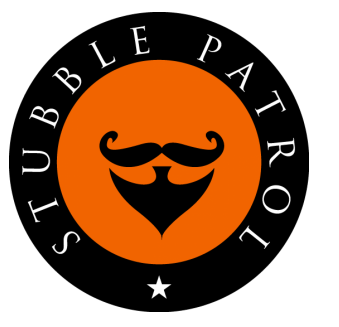 Your beard is getting a little itchy and it’s time for the monthly shave. Problem is you don’t have a mirror, let alone shaving cream, and you are using the same sharp knife you just used to butcher a chicken. You’re bound to end up with at least a few cuts here or there and the aftershave of witch hazel and alcohol would burn like crazy but probably save you from a pretty serious infection. Aftershaves serve pretty much the same purpose today. As we shave, we're literally cutting off thousands of skin cells from our face. Moving a sharp blade continually over our face leaves our skin basically bare not only of hair but also of the top coatings of skin. Some of the skin cells are already dead, while others are actually a thin layer of live skin. Shaving is usually done after showering when the skin pores are open. The open pores and the risk of razor cuts can leave you vulnerable to infections from bacteria in the air or on your razor. As you go throughout your day, your freshly shaven face will be exposed to a number of potentially dangerous bacteria floating around and aftershave helps to reduce the risk of any sort of infection. You may be asking yourself what is aftershave used for besides keeping me safe from an infection. In the modern day world, most aftershave products are more complex and serve more purposes than simply preventing infection. The aftershave that I recommend is made by Burt's Bee. Since shaving can leave skin sensitive and dried out, most aftershaves also include some sort of moisturizer to keep your skin feeling rejuvenated. Many include Vitamin E or Aloe Vera as an added benefit for skin renewal and rejuvenation. Coconut oil may be another ingredient used to keep your skin feeling moist. Other products that are marketed more for aging men include certain products to help the skin deal with the inevitable wrinkles that come with aging. Anti-oxidants can be added to aftershave to help keep the skin looking young. The mixture of Vitamin E and other anti-oxidants used daily through an aftershave can have the effect of delaying the onset of wrinkles. Of course, many men also use aftershave because of the scents that are many times incorporated. A good aftershave can even replace the use of cologne. The scents in aftershaves usually come from essential oils that are added. Sandalwood is one particularly masculine smelling fragrance frequently added to aftershaves. Certain companies that are renowned for their cologne have also started making signature aftershave products that can be combined with the colognes they sell. No longer do you have to remain confused about what does aftershave do. Knowing the specific purpose of certain aftershaves can help you find the product that is best for you. You may be simply looking for an aftershave to keep your skin moisturized and protected after a shave. Others may be more drawn to the attractive scents that many aftershaves offer. 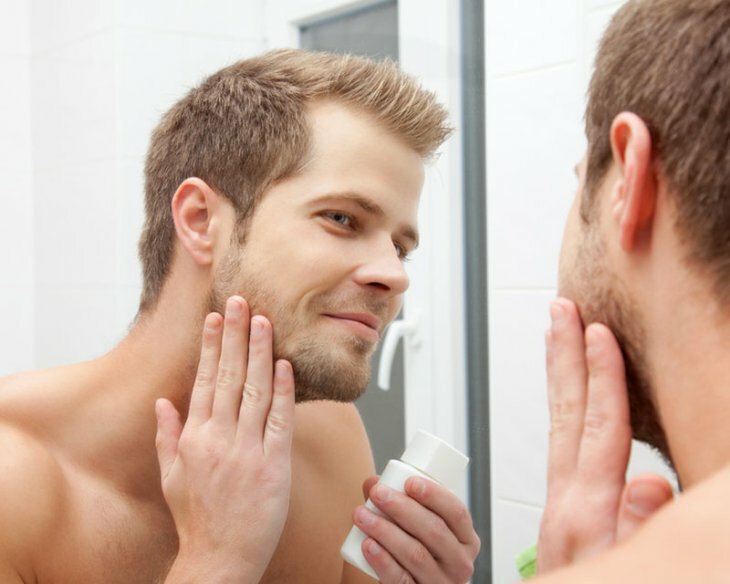 Still other men may find the anti-aging advantages of some aftershaves as an added benefit. Whatever your interest in an aftershave, knowing what the ingredients are and what they do for your skin will help you make the right choice for you.